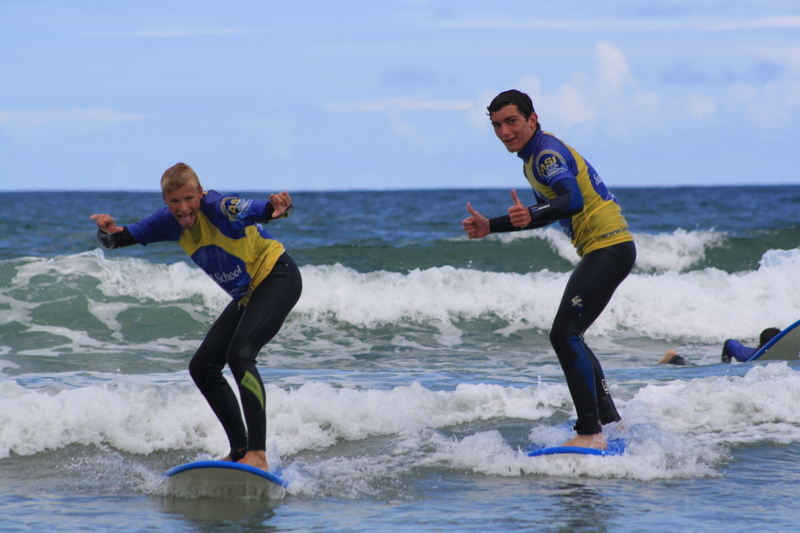 The Board Riders Club has been very successful since we started in 2012 and we would like it to continue to grow. Get in contact with us and bring your school along. Teachers can come for free. What will the kids learn over the 4 sessions?